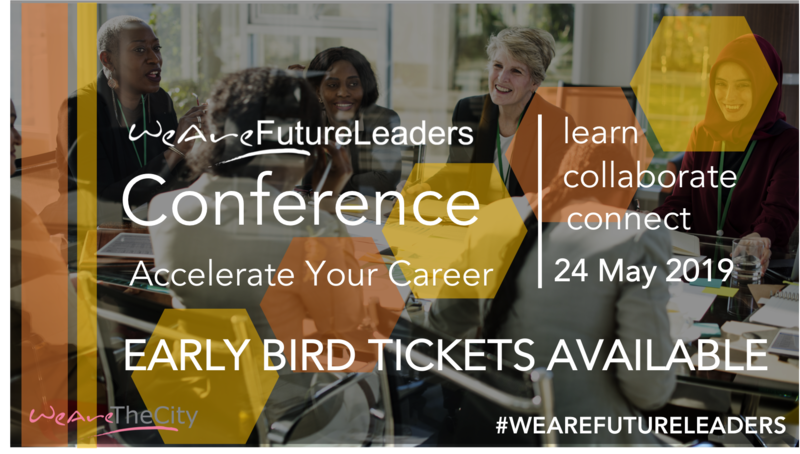 WeAreTheCity is hosting its third full day leadership conference for working women on 24 May 2019. 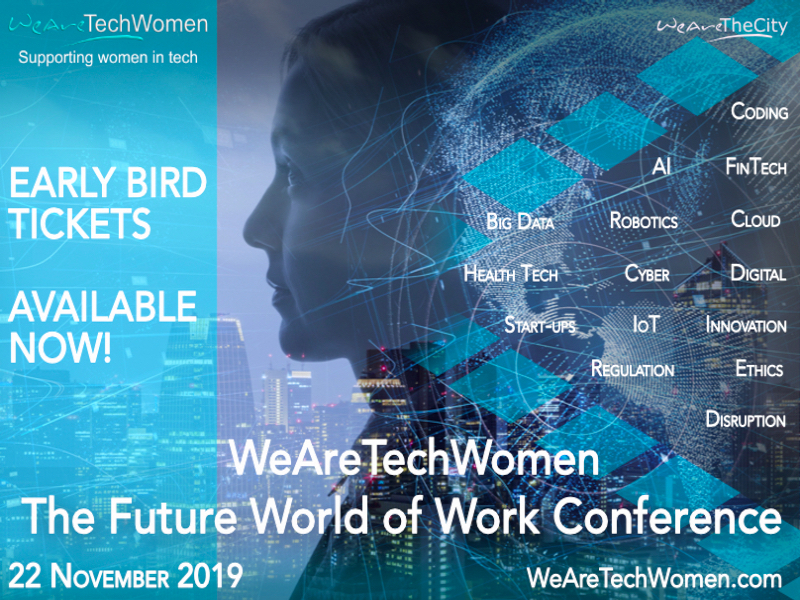 This full-day event offers practical upskilling and networking opportunities for the female talent pipeline to progress and to position themselves for future leadership roles across a multitude of industries. 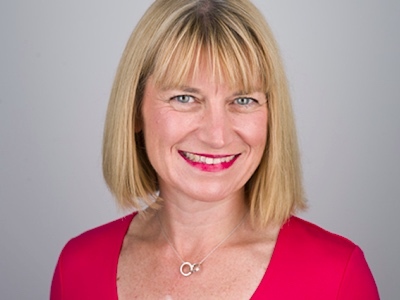 Over 300 females will gather at etc.venues, County Hall to hear from a range of renowned speakers and expert panelists. 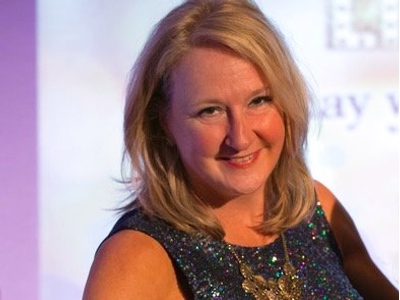 These include Melanie Eusebe, Business Strategist; Chair & Founder, Black British Business Awards; Andy Lopata, Business Networking Strategist; Esther Stanhope, Confidence Speaker & Personal Impact Expert; Tracey Groves, Founder & CEO, Intelligent Ethics; Jenny Garrett, Award-winning coach, speaker & trainer; and Kate Franklin CPCC, PCC, Director, White & Lime. A full list of our amazing speakers can be found here. During the conference, we will be covering key topics to enhance your skills such as resilience, communicating with power, networking skills, negotiation, creating career plans and much more. See here for full agenda. The day will wrap up with our senior leaders Q&A panel, a summary of the day from Vanessa Vallely OBE, Managing Director, and a chance to browse our marketplace stands. 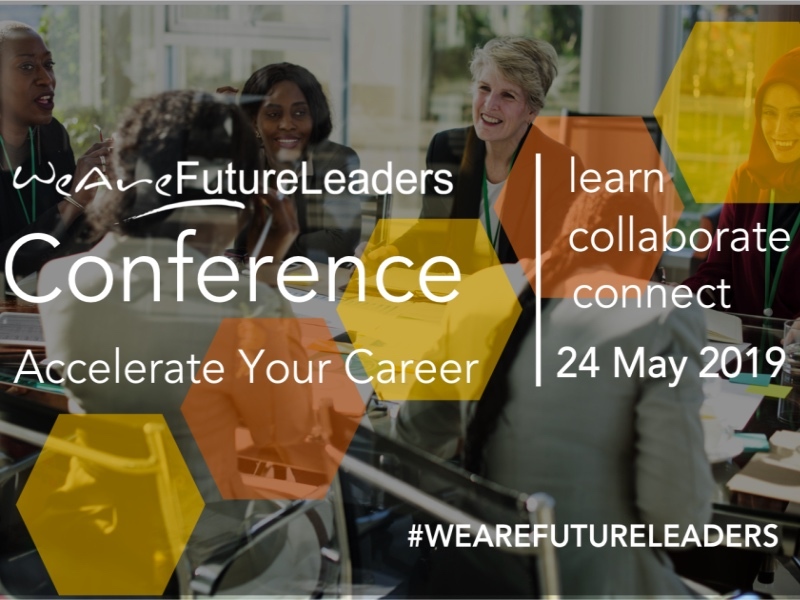 A percentage of tickets to WeAreFutureLeaders will be gifted to women who are returning after a career break. To apply for a returners place, please email [email protected] for more information.